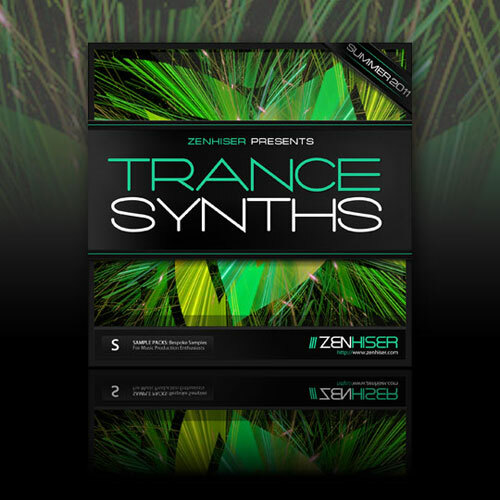 Trance Synths, Techno / House / Trance Sample from Zenhiser Pro Audio. 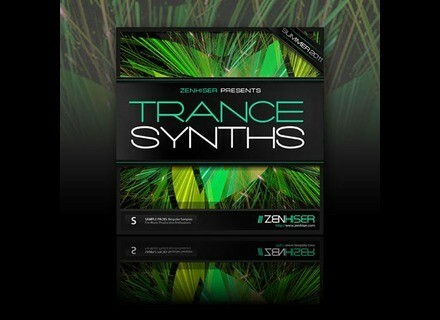 Zenhiser has released Trance Synths, a new sample library for trance music. we have some electronics ,for example Microsoft Xbox360 Live card 10000 US Points，Moster beats by Dr.Dre solo hd，Moster beats Dr.Dre pro and so on.